All Year Round have two upcoming seasonal celebrations, All Welcome – Croeso Cynnes i Bawb! 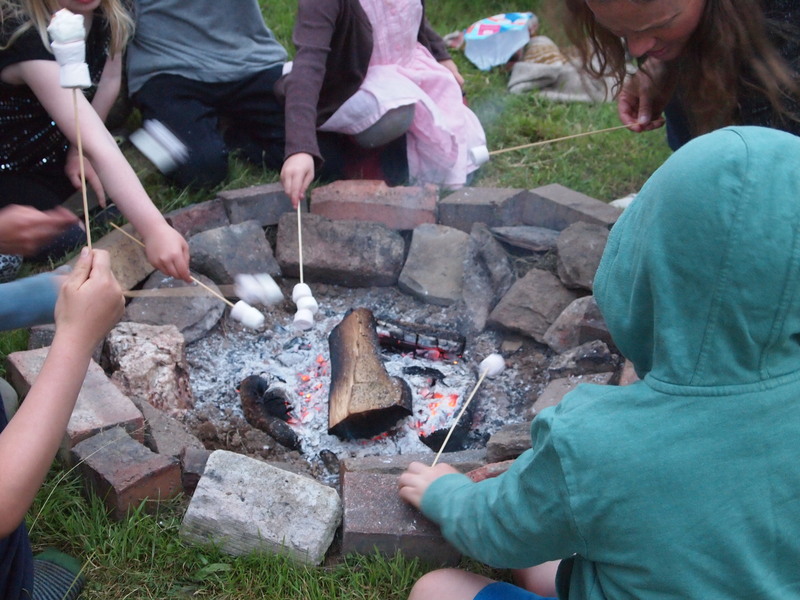 Join us from 5pm on Thursday 21st June for an All Year Round Summer Solstice celebration with food, song, stories and chat around a camp fire. Please bring contributions for a bring and share supper, including things to cook on the fire if you want! Join the All Year Round group from 4pm on Saturday 4th August an afternoon of fun and activities (including wildflower labyrinth and moth themed crafts) followed by a bring and share supper and camp fire. We will set up a moth trap at dusk. 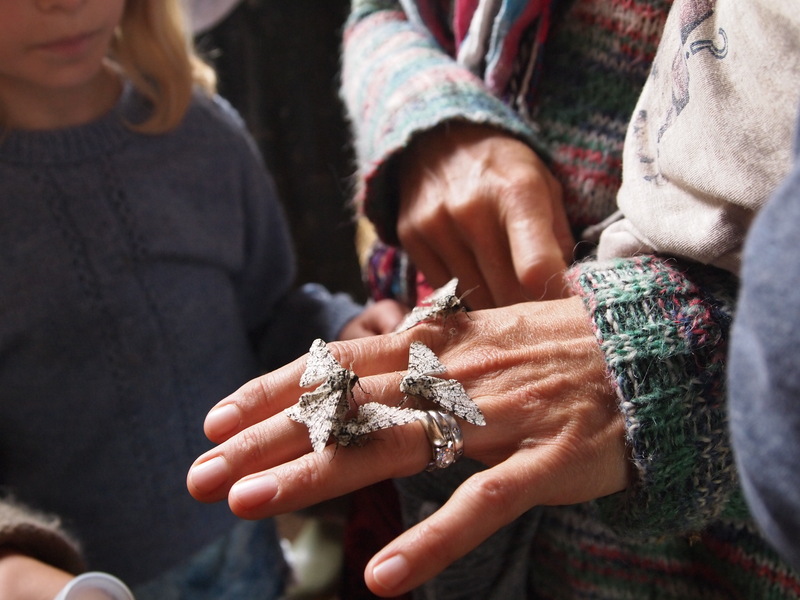 Those who would like to camp over in the wildflower meadows are welcome; otherwise come back early on Sunday 5th August to help identify the moths that have been trapped and release them back into the wide world. Sally Hall has kindly agreed to help again. This entry was posted in All Year Round, Events and tagged Lamms, moths, Solstice. Bookmark the permalink.